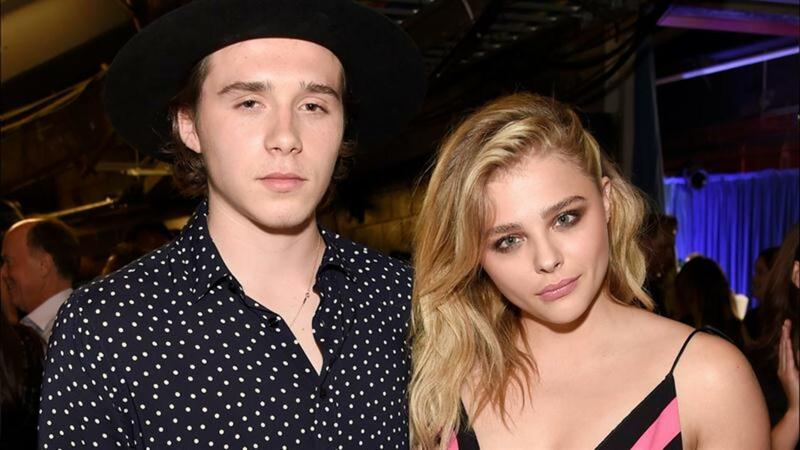 Brooklyn Beckham and Chloe Grace Moretz have reportedly called it quits. The young couple had been dating for the last several months and were seemingly inseparable all summer long in Los Angeles. Beckham, 17, and Moretz, 19, made their first official public appearance together at the beginning of the summer at the premiere of her most recent movie, "Neighbors 2," and were photographed together non-stop in the following months. They also posted a slew of Instagram photos together and packed on the PDA on numerous occasions. Moretz had called Beckham "a very good guy" and once said she enjoys "hanging out with him." So far, there is no clear reason for their breakup. They were last seen together in public at last month's Teen Choice Awards. Beckham, of course, is the model son of David and Victoria Beckham. Who will host the season premiere of 'Saturday Night Live'?